As PDMS Registry & Regulatory Solutions Business Development Manager, John Rae is the first point of contact for enquiries. This role extends to launching various campaigns with a view to setting up meetings and demos for potential clients and fostering relationships in the early stages of their engagement. John’s role involves working across each of our solutions, particularly our international ship platform and aircraft registry solution. Since joining the company in 2016, John has become a key member of PDMS Registry & Regulatory Solutions team and his skillset is a substantial reason for the success of the division. John works closely with division director, Bruce McGregor, as well as other members of the sales and marketing team. 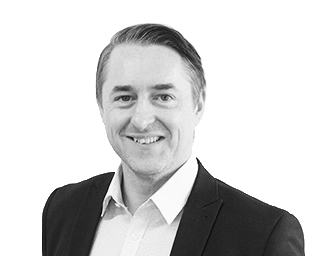 He has an extensive background in financial services and prior to joining PDMS, he worked in commercial recruitment.